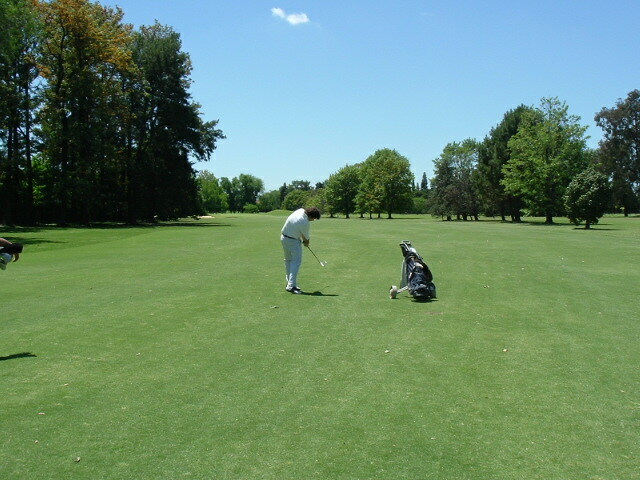 Golf in Argentina. Celebrating 15 years of Premium Golf Trips. 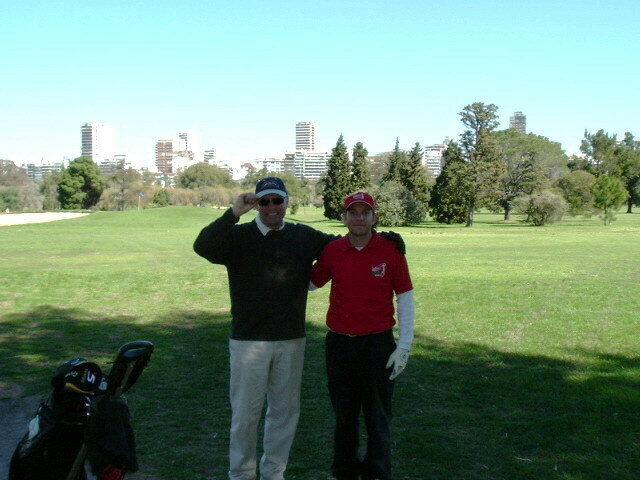 Is one of the few courses in the whole world to have 18 holes in between biuldings.. In the middle of the city!! You should not miss this opportunity! GC Palermo is located in the middle of the Palermo Parks, heart of the city and surrounded by buildings. 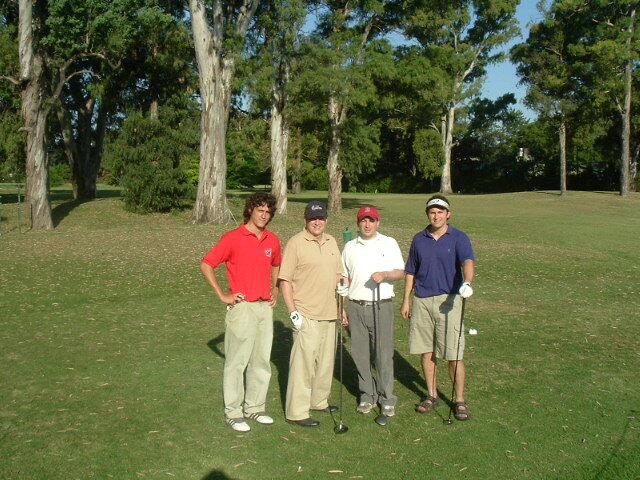 Famous architect Allister Mackenzie designed this course in 1922 for the Golf Club Argentino, but the lands were expropriated by Peron’s government in the 50s so the club moved its course to the current location. 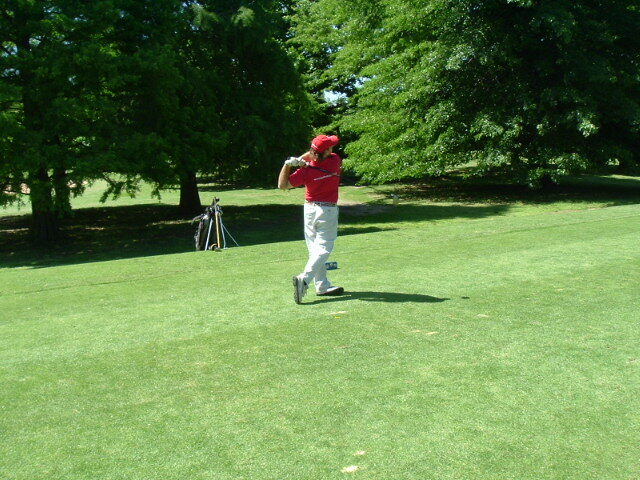 Some years later it was re-opened as a public course but its not in good conditions. 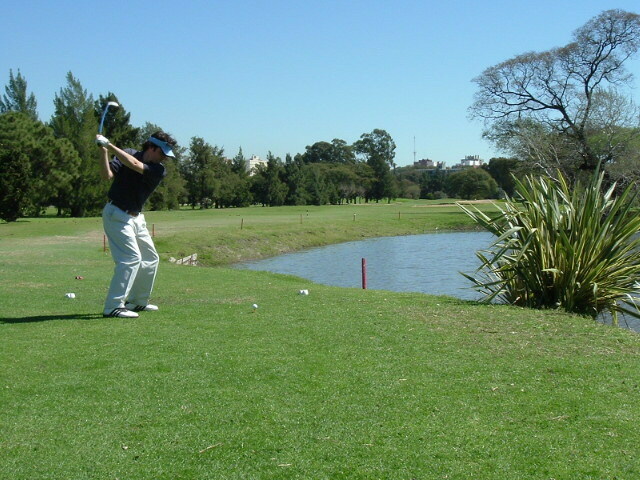 With the proper maintenance this would definitely be one of the top Buenos Aires courses. This is a not so hard par 5 for playing a lay-up. Is a soft dogleg to the left, with "out of bounds" all along the right side. An excelent risk/reward hole; getting the green in two is REALLY DIFICULT! on the last 130 yards the fairway stars getting thiner and thiner, with a short cross bunker on the right side and a green bunker on the left protects a two level big putting platform. A condensed-Argentina experience: The elegant city´s energy nightlife, the breathtaking mountains and the gourmet wine experience. All of this combined with great golf. Visit this elegant city, discover her secrets, taste the famous Malbec and grilled meat; play the 3 TOP100 Courses of Argentina and experience simply the best of Buenos Aires. This tour is a contrasting experience of Argentina's wide range of tourism possibilities: Enjoy the vibrant Capital City before a retreat in a Wonder of Nature. Argentina for bon vivants: visit the sensual city that will delight you with world class grilled meat, tango and exclusive golf courses, before visiting the premium gourmet destination of the region. A perfect balanced trip that mixes Buenos Aires busy nights of tango with the immensity of peaceful Patagonia, a full gourmet experience and golfing in the best courses of Argentina. An illustration of Argentina´s range of energy and landscapes: fierce Buenos Aires and the peaceful North. A trip of contrasts: some intense days in the city, some relaxing days in the sierras and one connector throughout of it all: amazing golf. Make the most out of your last Day in the city: Check-Out of your hotel, check-in a Golf and Spa Day. Hotel-Spa-Airport transfers included. 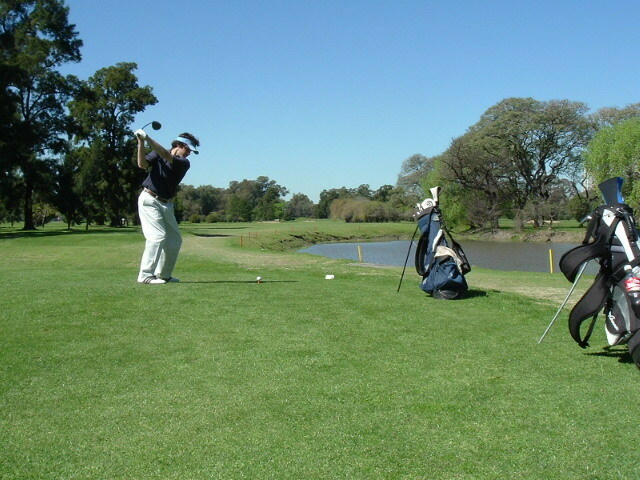 Quit the city to experience a supreme golf day during your Buenos Aires trip. 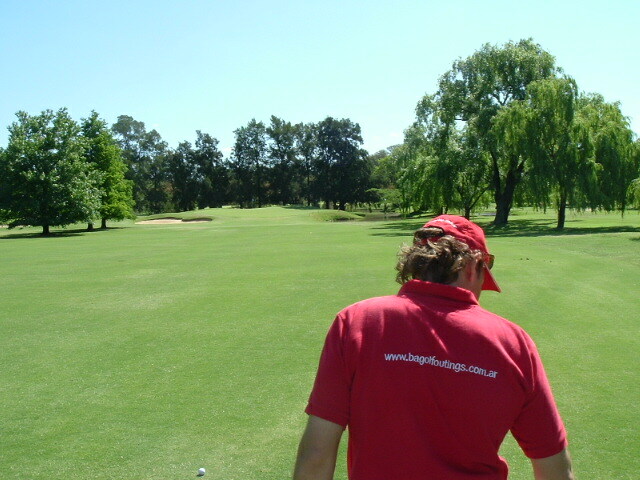 Add a Golf Round to your trip. Let yourself travel to the very origin of this traditional dance and get seduced by its passion and intensity while you enjoy an amazing culinary experience. Argentina´s great passion, football, is experienced in Buenos Aires not just in the stadiums but also in heated discussions in bars, family tables and resounding celebrations out on the street. Be part of it all, feel it first-hand. These antique houses in the suburbs turned into luxury accommodation, will immerse you in a time travel experience, but with modern amenities. Add more outdoors activities to your trip: Fishing, horseback riding, polo lessons or visiting a soccer stadium, are just some of the great options available. Visit the most emblematic neighborhoods of Buenos Aires through this route that concentrates key symbols of the city and shows you its eclectic atmosphere. A tailor-made experience through this unique network of waterways traced rivers, streams and canals, lined with dense jungle walls and the lovely city surrounding.